Gary Illyes from Google is having way too much fun. He posted a short video on Twitter, which is rare these days, of a "short documentary" about how Google fights spam. 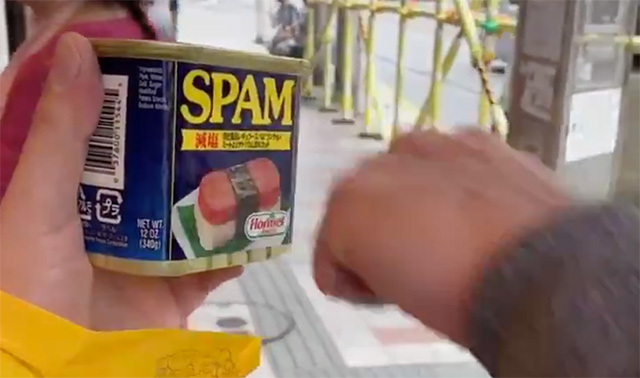 It then shows a Googler punching a can of Spam.